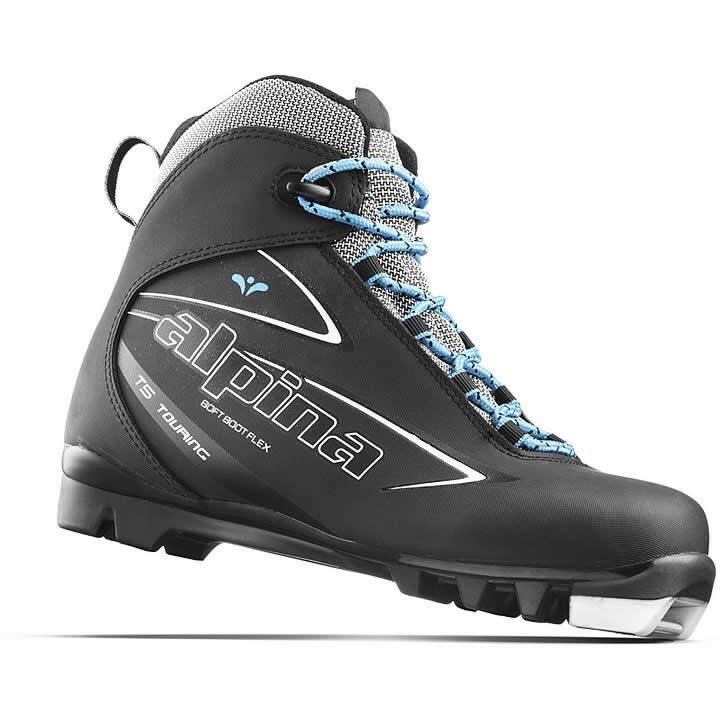 The Alpina T5 Eve nordic ski boots deliver serious bang for your buck. These touring boots are comfy, warm, and cozy with a soft flex so they remain comfy all day long, while a wrap around heel counter provides added control and support. Whether this is your first ski boot or you have been skiing for years but prefer a more relaxed approach to the sport, the T5 Eve is a great choice. Are these compatible with NNN BC rotefella bindings?? ?